Get your glow on with these neon light creations by Design Driven Goods. The one-month-old brand was launched by Mr Kevin Choe, who is behind Love Sg, a home- grown company that sells Singapore-inspired products. Design Driven Goods' first collection has five neon light designs, including "hello there", "Wanderlust" and a hand flashing the peace sign. The China-made lights ($350 each) are housed in an acrylic case and can be wall-mounted or placed on the floor or a tabletop. Products from luxury Dutch furniture company GHYCZY are now sold at local boutique store H + A Holdings. The collection here includes sofas, chairs and tables, such as a side table with patinated brass legs ($1,860). Prices range from $1,350 for a Safari chair to $10,500 for a three-seater Safari GP01 sofa. The 45-year-old brand was started by Hungary-born Peter Ghyczy, best known for designing the futuristic Garden Egg chair in the late 1960s. Materials used in GHYCZY's products are specially sourced. For example, the stainless steel is made in Finland, as Finnish steel is said to be one of the best globally; while the brand uses wood that is naturally grown in a family-owned forest in south Germany. The brand's clients include fashion designer Karl Lagerfeld, former Gucci creative director Frida Giannini and the Dutch royal family. Smeg, best known for its iconic range of retro-looking and colourful fridges, has launched a new range of four kitchen appliances. The toaster ($228) boasts a bagel function, which gets just one side of the bread brown, while the blender ($338) comes with removable blades and a four-speed setting as well as an option to blend smoothies or crush ice. Bakers can check out the stand mixer ($798) that has an optional pasta roller gadget that can be attached to it. Meanwhile, the 1.7-litre stainless-steel kettle ($228) has a limescale filter. These products come in six colours: black, red, cream, pastel blue, pastel green and pink. They are available for pre-order at www. tangs.com from Tuesday or can be purchased in store at Tangs from Nov 17. Where: Tangs at Tang Plaza, 310 Orchard Road, tel: 6737-5500; and Tangs at VivoCity, 01-187/02-189, 1 Harbourfront Walk, tel: 6303-8688. You can also go to www.smeg.sg. 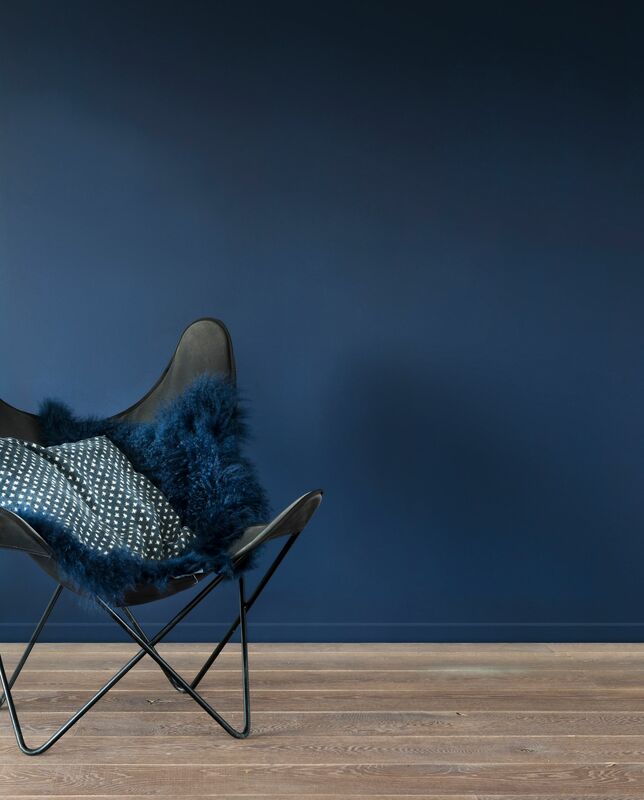 Paint and coating company AkzoNobel, which is the manufacturer of Dulux paint, has anointed Denim Drift - a smoke grey hue (pictured) - as next year's must-have colour for interiors. At a press launch earlier this month, AkzoNobel described the hue as a "beautiful, timeless and versatile grey-blue that takes on a different characteristic depending on how it's used". It has also launched a mini tester kit called Dulux Colour Play tester at the same event. The testers let home owners test out different paint shades before buying multiple cans of the colour they want. The tester is a mini paint roller with a small amount of paint. Customers can choose from more than 2,000 colours to put inside. Each Colour Play Tester costs $7.90. As part of the launch promotional rate, three testers cost $9.90, while six testers go for $15.90. • If you have an event or new store opening that you would like featured, e-mail the details to stlife@sph.com.sg with the header, Design News.